The star-studded Rock the Bells fest comes to Governor's Island on Saturday. 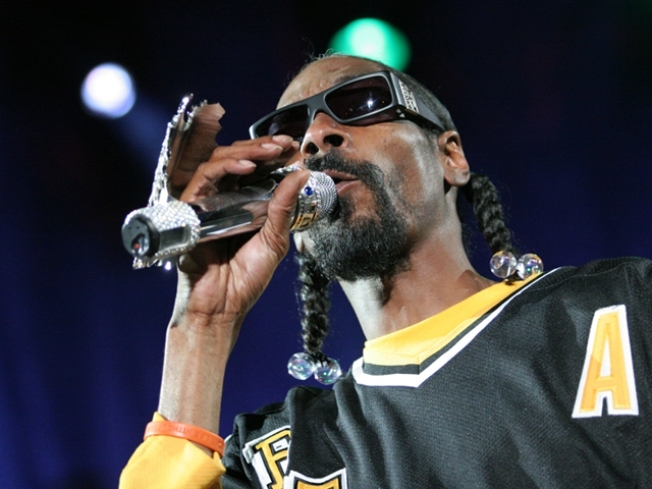 MARQUEE: We could describe the Rock the Bells fest on Governor’s Island’s South Island Field—unquestionably, the year’s biggest hip-hop hoedown--or we could just give you the (partial) lineup: Snoop Dogg. A Tribe Called Quest. Slick Rick. Lauryn Hill. Clipse, who count Kanye West among their biggest fans. Show up early, stay late; bring sunscreen. Saturday, 2PM. NATURE BOY: If watching Bear Grylls live off his wits and the land on Man Vs. Wild gets your juices flowing, join Steve Brill (whose nickname is, no joke, The Wildman) as he forages for edibles right here in NYC. Who knew you could go mushroom-hunting in InwoodHillPark? Sunday, 11:45AM (RSVP a day ahead at 914-835-2153). RAD: What’s that? You say you’ve been waiting for the chance to dress up like a character at Prom in a John Hughes movie and rock out to Simple Minds? Saturday is the closing night of the Awesome ’80s Prom, the Tony ’n Tina’s Wedding-esque interactive show starring—and we’re dead serious here—Dustin “Screech” Diamond of Saved by the Bell fame. Like Prom, it will never come again.